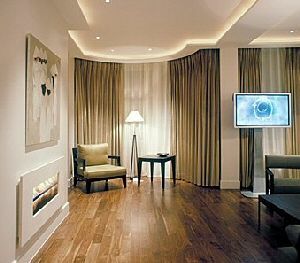 View some of our customer installations and bespoke projects from the UK and around the World. 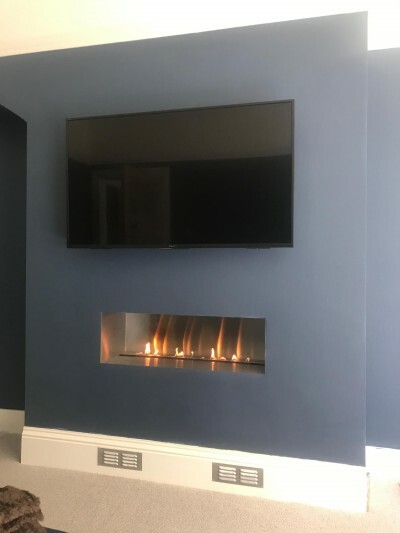 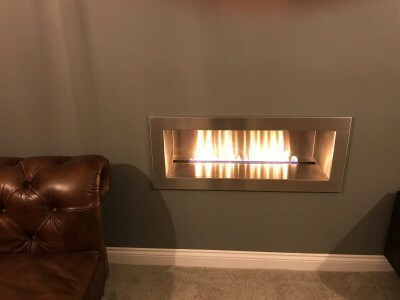 Please click on the links to be taken to the project page where you can read more information about the installation and the fireplaces that were supplied. 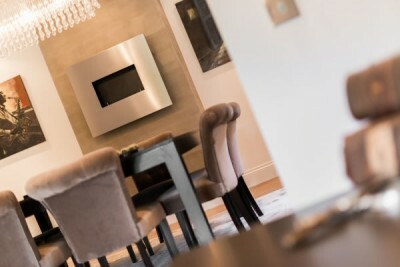 Standard or Bespoke? 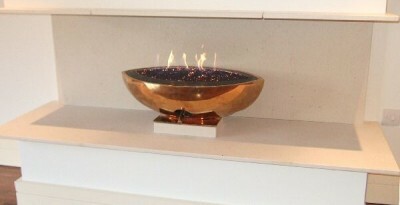 The project list shows examples of both types of fires. 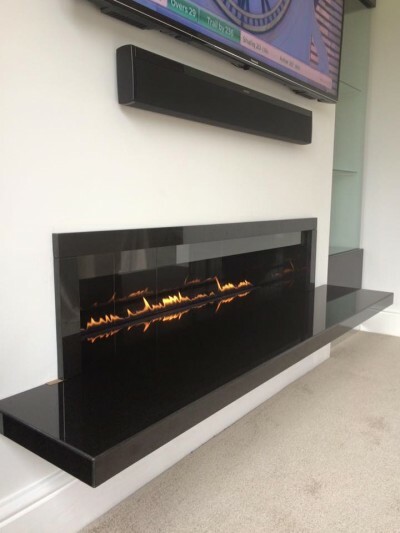 We have a full range of standard products we manufacture here in the UK. 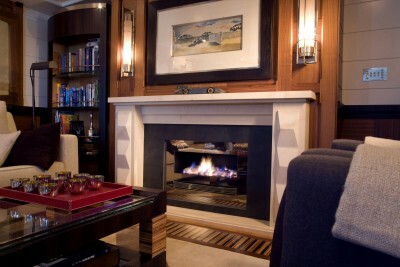 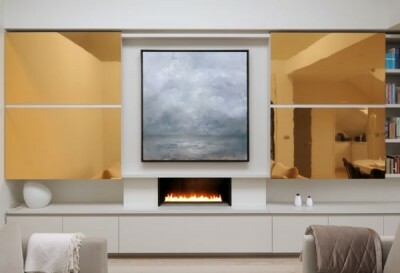 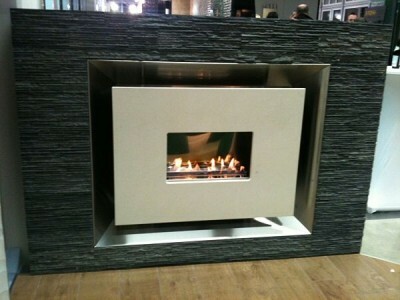 We also offer a bespoke design service where we will create a custom fireplace – ask for details.